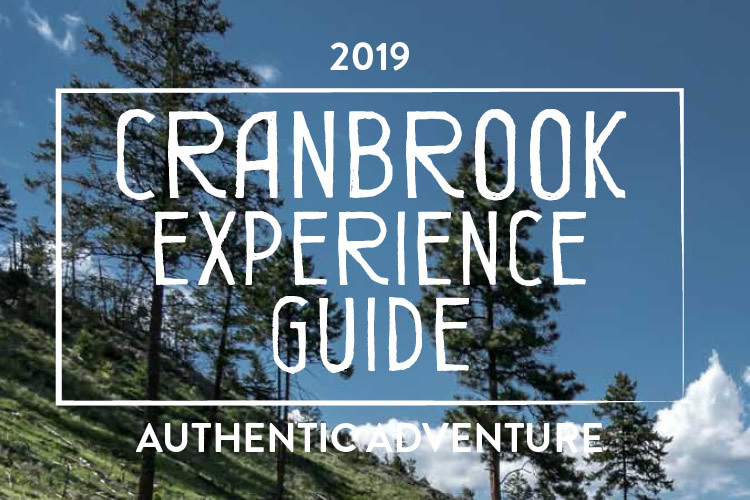 This year's Cranbrook Experience Guide is the only guide visitors will need when visiting the Cranbrook region. 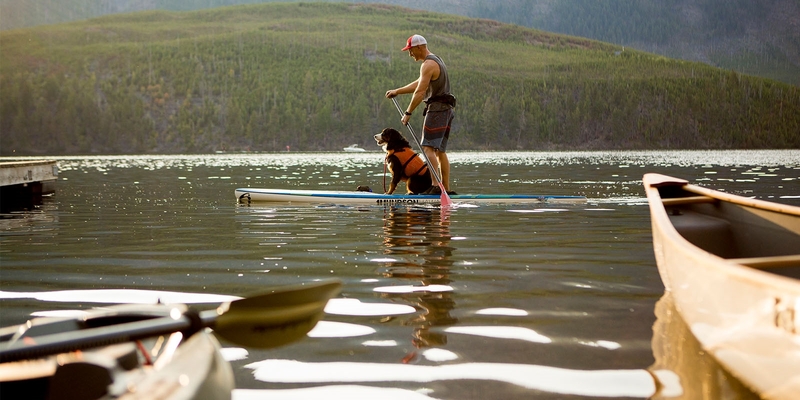 Representing the best hotels, bed & breakfasts, restaurants, adventure activities, and much more – you want to be seen in this. Book and pay for your ad right here in two easy steps. Book your advertising spot now! Press ready PDF, Adobe InDesign (inlcude all graphics and fonts), Adobe Illustrator EPS files (with all fonts converted to outlines), and Adobe Photoshop JPEG or PSD. *No other formats will be accepted. *NOTE: Adobe version CS4 or later accepted. Submitting files for ad design? Step 1: Enter Contact Information & Select Ad Size.